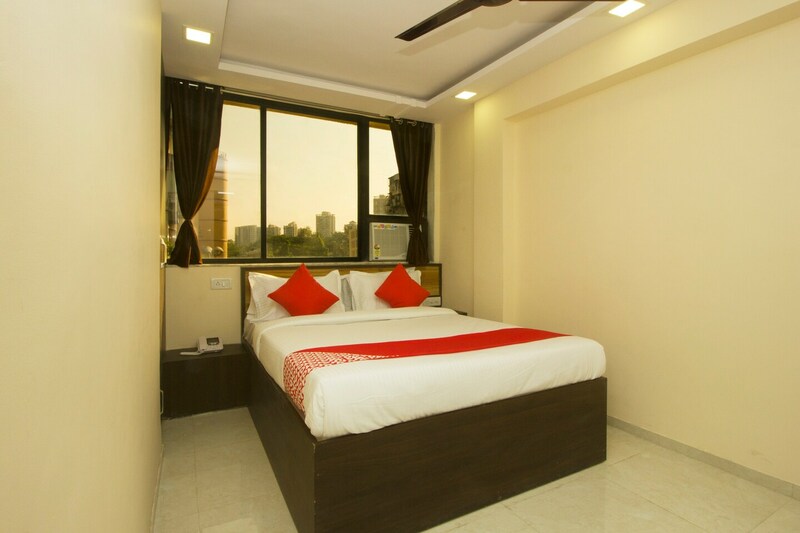 Hotel Elite Plaza is nestled in a striking yellow establishment and is found near Mangroves Nerul Lake and Jewel of Navi Mumbai. The bedrooms at the hotel have light colored walls and woof furnishings with large windows that let ample sunlight stream in, brightening up the place. The hotel provides its guests with free Wi-Fi, a refrigerator, and laundry facility. The presence of CCTV cameras all over the property ensures a safe environment for the guests to stay in. The card payment option at the hotel encourages the guests to go cashless. The scenic location is unbeatable as you can take a boat out on the lake for exceptional views.